1. Happy Customers are your best advertising. Make people happy. 2. Marketing is easy. Earn the respect and recommendation of your customers. They will do your marketing for you, for free. 3. Ethics and good service come first. 5. Negative word of mouth is an opportunity. Listen and learn. 6. People are already talking. Your only option is to join the conversation. 7. Be interesting, or be invisible. 8. If it’s not worth talking about, it’s not worth doing. 9. Make the story of your company a good one. 10. It is more fun to work at a company that people want to talk about. 11. 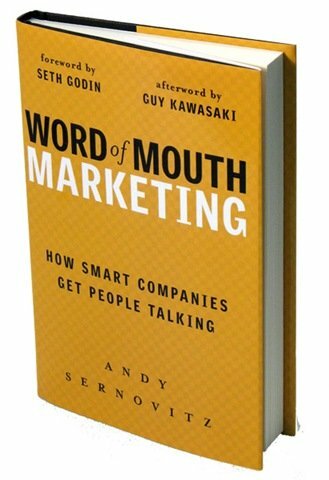 Use the power of word of mouth to make business treat people better. 12. Honest marketing makes more money.